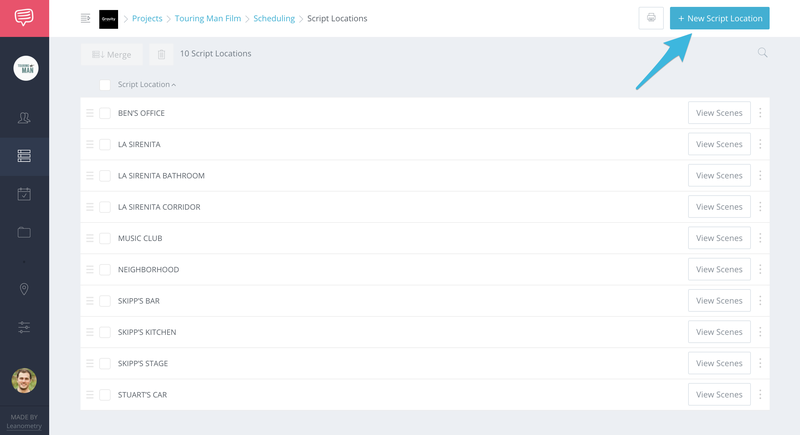 Learn how to create Scene Settings for your script. 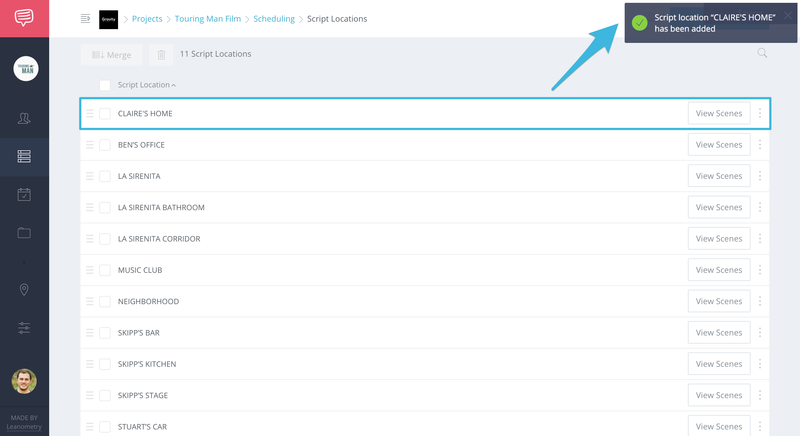 On your Script Location page, click New Scene Setting. 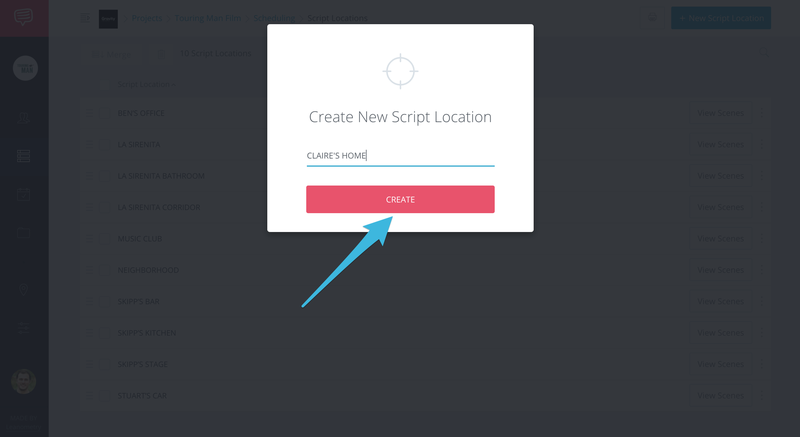 In the pop-up, enter a name for your new script location and click Create. Your new script location will appear along with a confirmation notification.